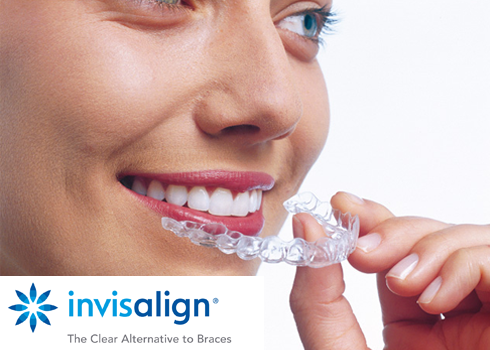 Invisalign is another discreet way to straighten teeth using a series of custom-made, almost undetectable aligners. It’s an excellent choice for some people who simply don’t want to be seen wearing braces. Over a series of visits to our orthodontic practice, we fit removable, clear braces to gently move your teeth into optimum position. InvisalignTM allows you to achieve a smile that you are happy with with no obvious sign that you are receiving any form of treatment. “Very professional from start to finish. Always feel welcome and great support."